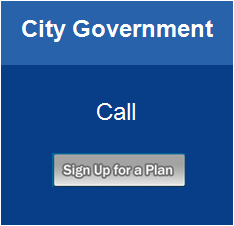 ObiMobile City Government solution gives local government officials and city planners a platform to share and collaborate with their residents. Mobile Marketing is more effective than traditional paper-process and desktop based medium. It is a low-cost green solution on an effective communication channel. With mobile devices, users carry it with them and have it on all the time. These devices have high-end cameras, built-in GPS tracker, email access, and phone capabilities. 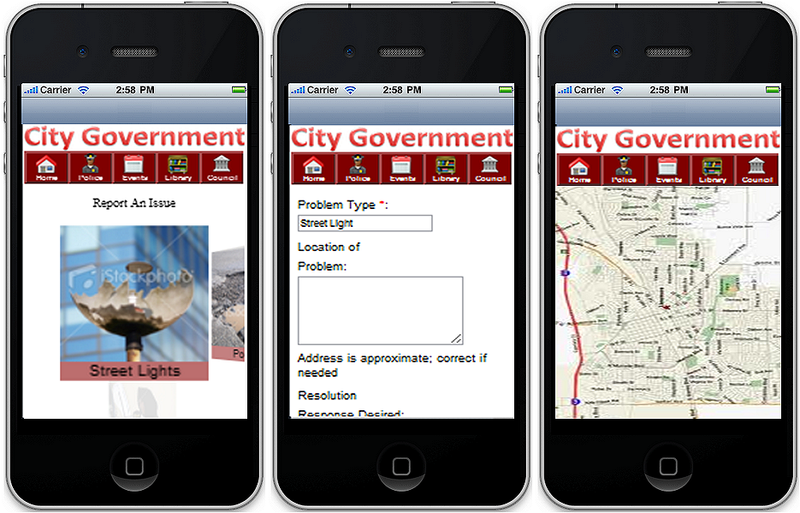 These are among the tools that end-users will be able to use to collaborate with City Government. 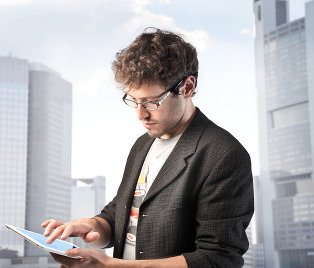 “We are extremely pleased with the ObiMobile App management software platform! Thanks to ObiMobile, we now have an easily maintained LivermoreCity App that provides residents, businesses, and visitors access to City Hall, 24 hours a day, 7 days a week from anywhere."